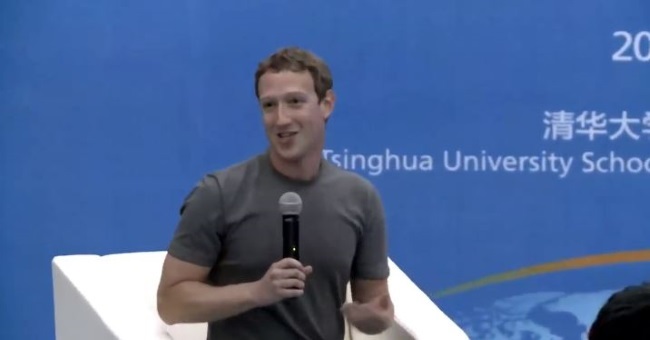 Not only was Facebook co-founder and CEO Mark Zuckerberg named to the board of the Tsinghua University School of Economics and Management, but he also conducted his first-ever public question-and-answer session in Mandarin at the school Wednesday. On Wednesday I did my first ever public Q&A in Chinese at Tsinghua University in Beijing! Tsinghua is an amazing center of learning and research, and it has been inspiring to be with so many talented future Chinese leaders. 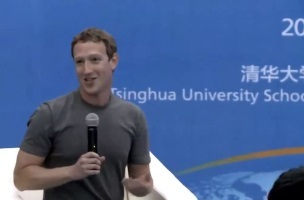 — at Tsinghua University.